When it comes to beautiful coastlines and natural geographic wonders, it’s hard to beat the Albanian South Riviera. 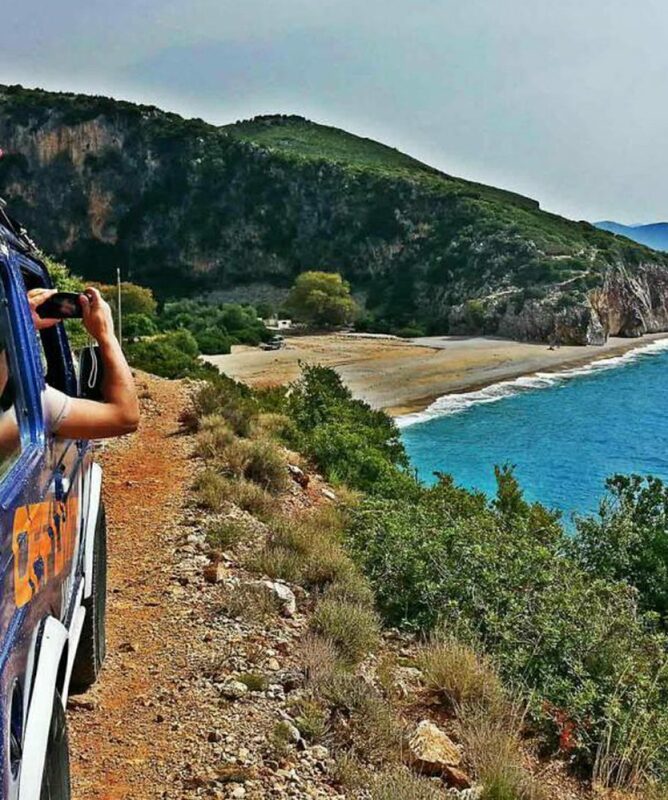 On this 4×4 tour in Albanian coastline, you’ll drive along the most known beaches of Albania, popular destinations with a crystal water. 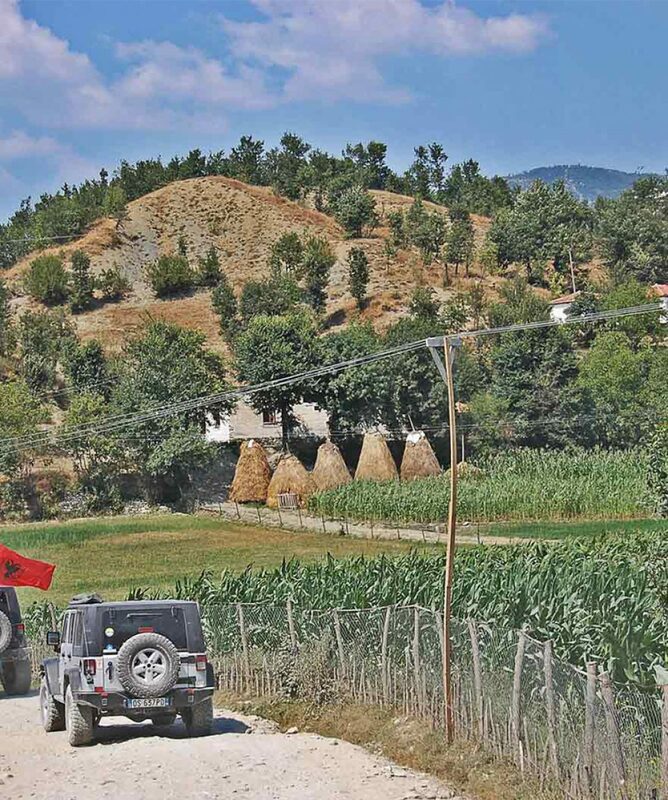 That said, there are still many off-the-beaten-path treasures waiting to be discovered and you’ll have the perfect opportunity to do with our 4WD cars. 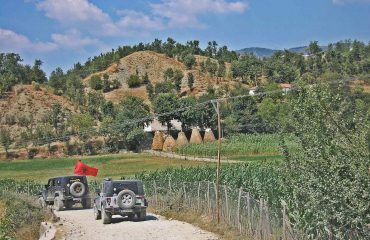 All about the Off-Road Trip Albanian Coast. After breakfast and a brief informational meeting we depart at 9 o’clock. The first stop is Durres, which is located on the Adriatic Sea in the mid-western part of Albania. After a short coffee stop to enjoy the seaside view, we head to Vlore. In Vlore we will see the division of the Adriatic and the Jonian sea. 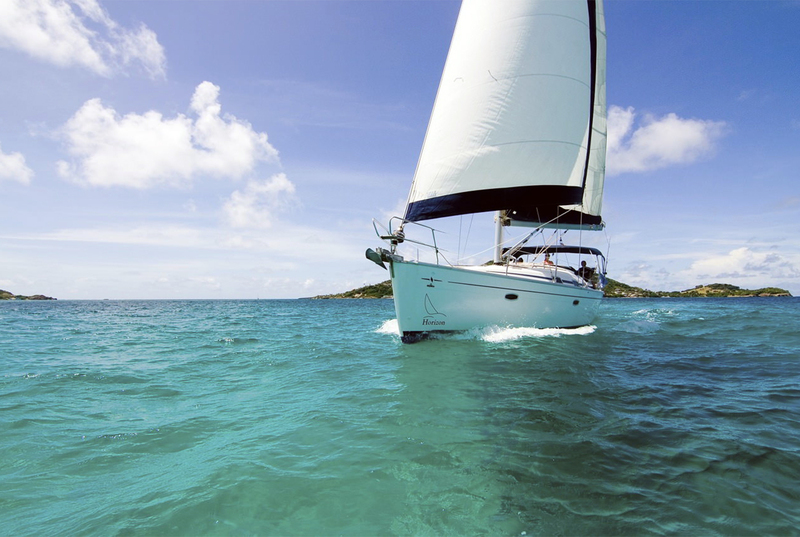 The Jon Sea is well known for its beauty and unspoiled nature. 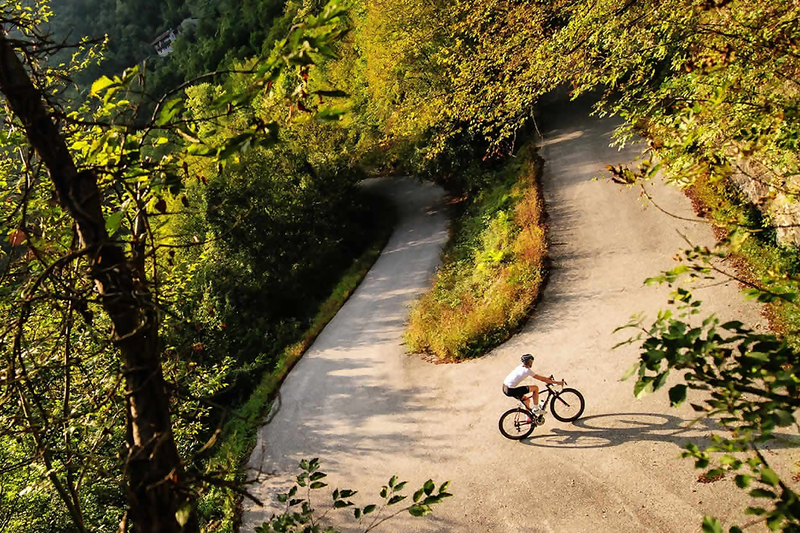 The first stop is the National Park of Llogara, which is surrounded by pine trees and sits at an elevation of1000 meters above sea level. Before traveling further south, we stop here for a traditional lunch to enjoy the refreshing sea breezes. The panoramic views of the seashore from the road are amazing and you can take some wonderful photographs as we move down to the sea. 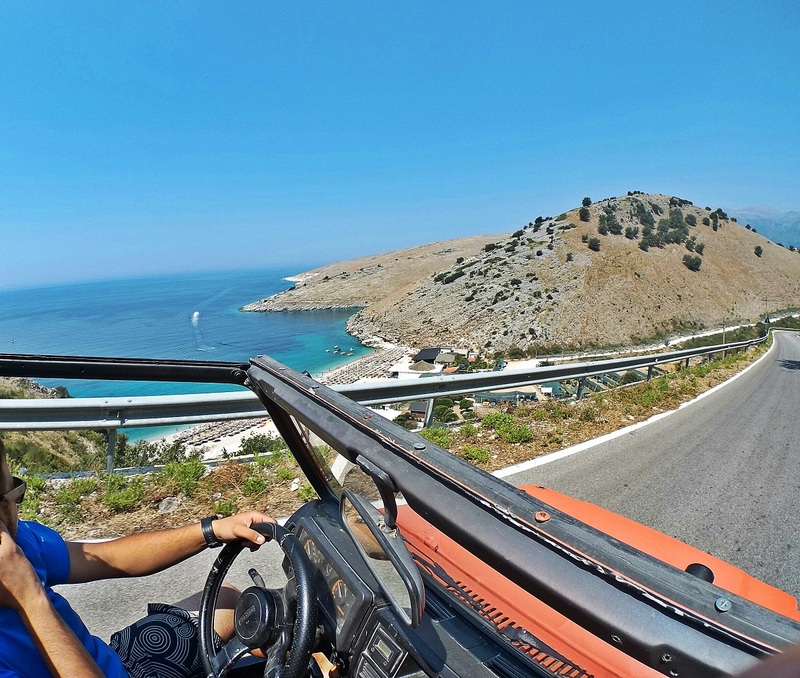 During our trip to Himare we stop at several beaches to enjoy the views and the fresh sea air before we stop for the night. 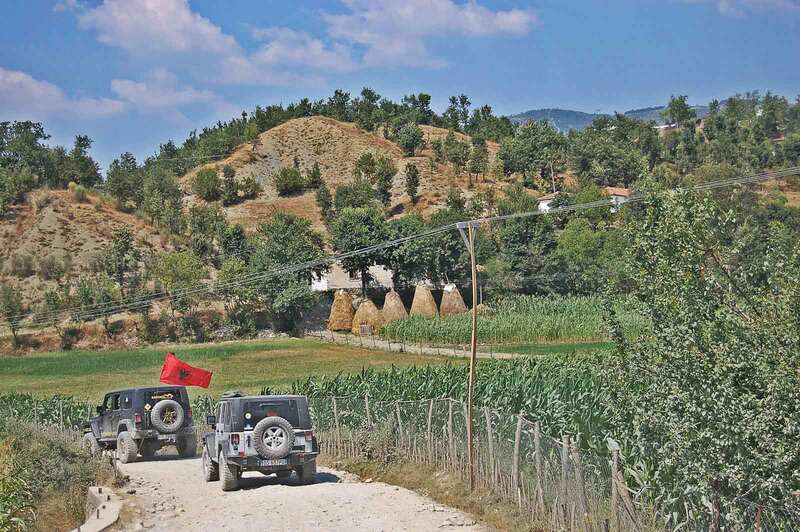 This day holds some of the most beautiful cities and beaches of Albania. After breakfast, we depart for more adventure. On our way to Sarande we visit the castle of “Ali Pasha”, a good place to visit for its history and beautiful view of the sea. We continue to a beach named Borsh, which is one of the longest beaches in the south Albania with coastline that covers three kilometres. 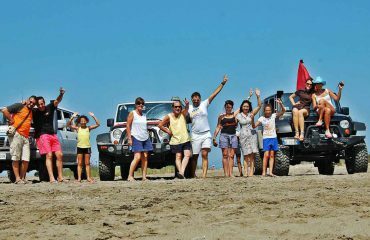 After time to enjoy the beach we do some real off-road driving as we travel to a village called Nivice to have our lunch. 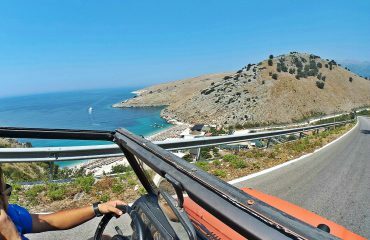 The next stop is Sarande the last city in south Albania. We spend the afternoon on the beach and we will have dinner and accommodations in Sarande . But before we turn in lets explore the night life in Sarande. 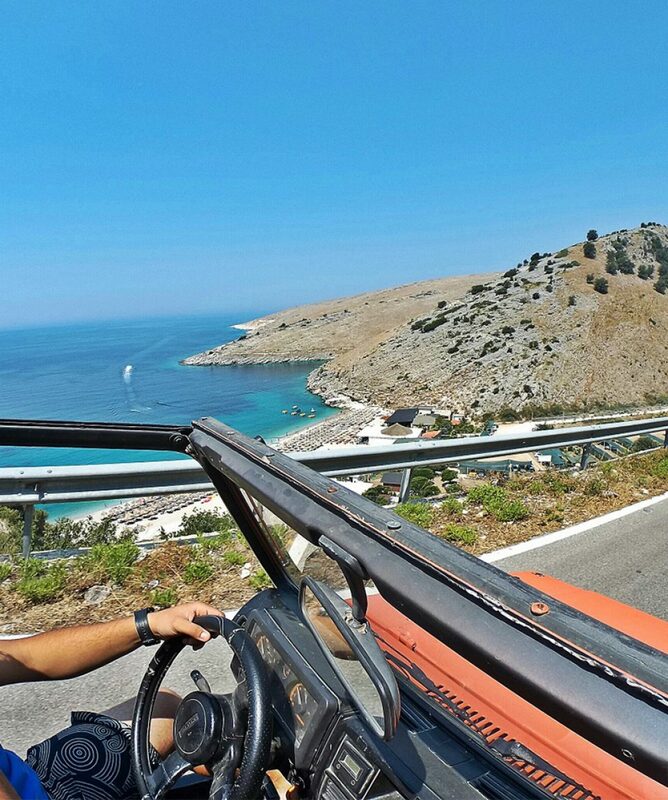 During the summer months, Saranda offers plenty of fun and relaxation. After breakfast we depart for one of the most beautiful miracles that Albania has to offer: the Blue Eye. The Blue Eye is a natural phenomenon created by an underground spring. It is well known for the clear blue water of the spring which forms a pool more than fifty-meters deep. We leave the serenity of the Blue Eye and drive back into history. 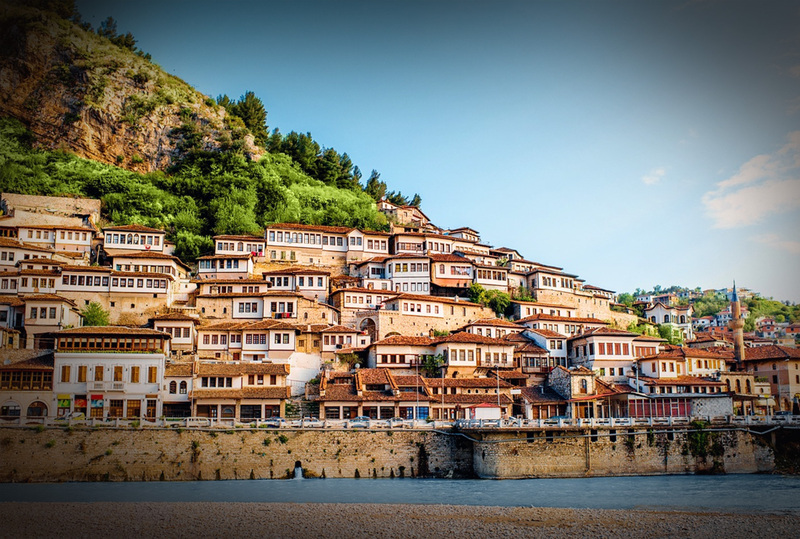 Gjirokaster is an ancient city which lies in the historical region of Epirius. Nestled in a valley of the Gjere Mountains, Gjirokaster sits beside the Drino River at 300m (984 ft) above sea level and is famous for its beautiful stone houses and steep stone streets. We take some time to wander the ruins of the castle of Gjirokaster which overlooks the city. The castle contains a military museum featuring German and Italian artillery from the Communist resistance as well as a captured US Air Force plane which commemorates the Communist regime’s struggle against the “imperialist” western powers. We have lunch in this ancient city. 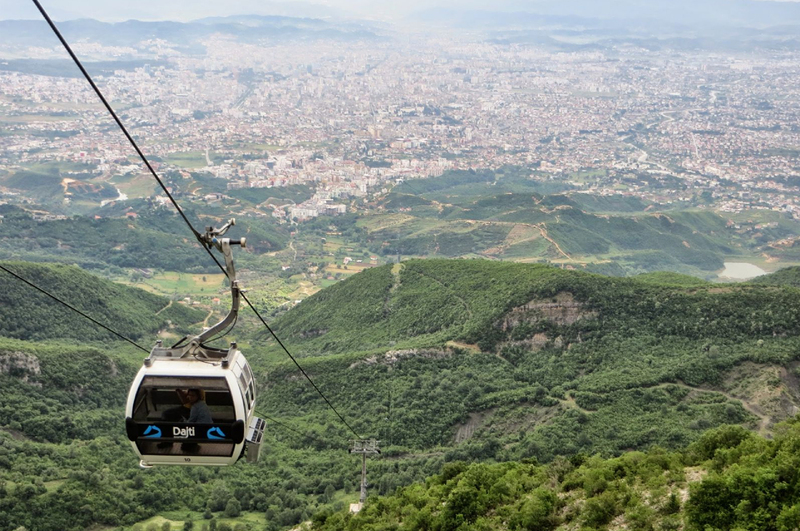 Next, we head to Tirana and will be the end of our marvellous tour.